Ye Olde Rocket Forum - Any Boost Glider Plans or Kits Using 1/4 Inch Thick Wings ? Any Boost Glider Plans or Kits Using 1/4 Inch Thick Wings ? Cut the sheets into paralleleogram shaped fins, with a generous tab. Mount on a (say) BT-70 airframe. Weighing balsa with a digital scale to sort out decent pieces at a hobby shop is NOT an activity I would participate in. It should already be sorted and labeled like it was back in the 70's and 80's. I would just order what I want from Sig if I was so inclined to need something specific like light/contest 1/4" Balsa. My intent was to convey it's no longer easy to find decent light balsa of 1/4" thickness at an average hobby shop now. Okay I will do something radical and post an on-topic response. The Apocalypse is nigh . . . LOL ! There is no guarantee that it wasn't mixed-up by previous customers . 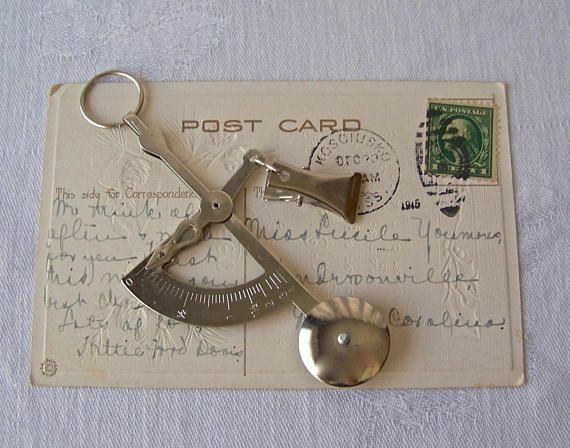 . . Back in the day ( early-mid 1970's ), I used a small, handheld "postal scale".